What can u do for a high-ping? You cant hit me cause I'm that good. I'll sleep better at night knowing that. I think he's used to give the finger!!! That's why he's even better with his middle finger. Next week, he'll be playing with his ring finger. After the fingers are all trainded up. Its time for the toes. Boom is the guy, who killed me and others, but the most he killed cross hahahaha. Cross founds his top oponent i guess then. I dont even remember a player named Boom****** . From the other day. I guess he made a impression. idk if BoOm wants to play with us. would be great in my opinion, but we will see. Hey Kross, was that you yesterday, cause you were on fire... or maybe cheating You looked like you were cheating, in fact I said looked, cause I usually kill people faster... two clicks (or two burst if you prefer), but yesterday I had to unload a whole charger to kill a single guy. Leaving more time for my enemy to kill me, thus YOU. I'll blame the cheat on my hardware and not you. You probably should do the same with Boom. He wasn't better, but you were worst, so you had a bad impression. ping with chunks of 1200 bits. That will slow down anybody. yeah...especially the one who SENDS these packets, as you usually have less Upload bandwith than Download. 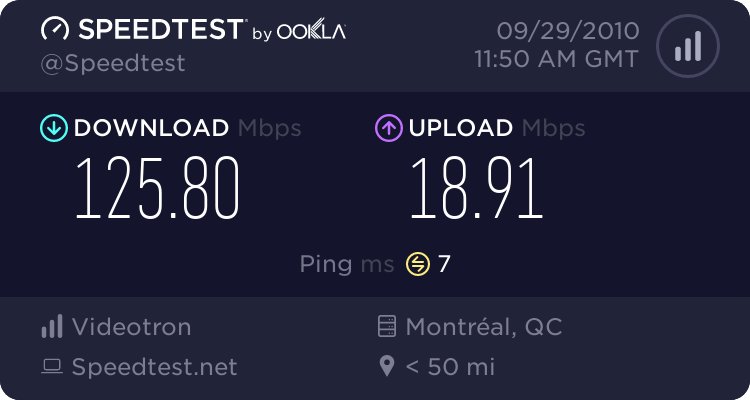 you think I would use my laggy dsl connection. I'll log to a server, and set it for the flood, then disconnect from it. There you go, my line stays clean! Page created in 0.666 seconds with 85 queries.